The National Petrochemical Industrial Company – NATPET supports the ten principles of the Global Compact on human rights, labour, environment and anti-corruption. 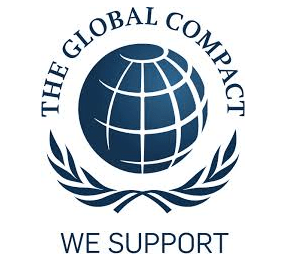 We support public accountability and transparency, and therefore commit to report on progress within one year of joining the Global Compact, and annually thereafter according to the Global Compact COP policy. 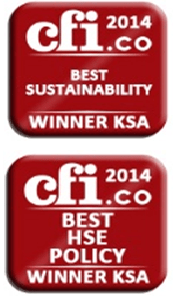 •Capital Finance International – CFI.co,- Head quarter London. The Marafiq Award for Sustainability has been created to acknowledge, celebrate and encourage sustainable practices in the Saudi Arabian power and water sectors that promote environmental, social and economic development.